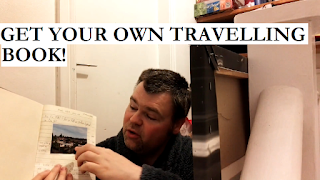 The Blog of Thog: Travelling Book giveaway! 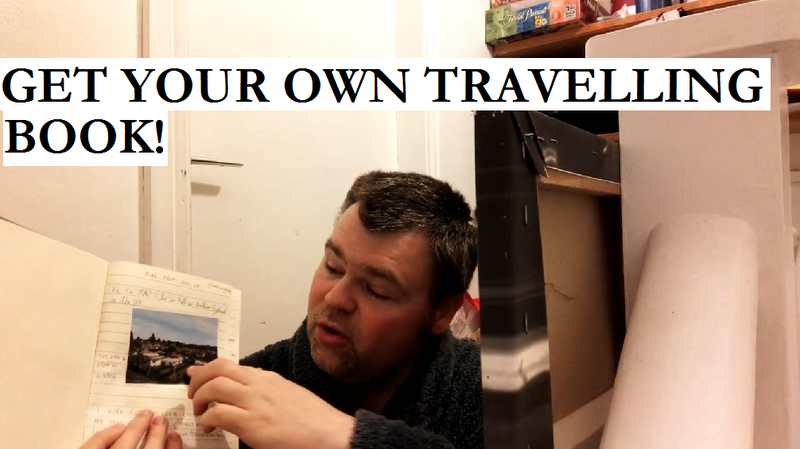 So, the better part of 3 years ago I launched the Travelling Book project, sending blank journals to people around the world for them to write in, and then pass to other people to do the same. Three books never left me. One was the trial version, that one is staying at home, but that still leaves two which are partially ready, but sat on a shelf. And it's overdue that they went on their journeys too. I am still hoping they all end up at home, Mike!